International trade fair for stationery, office supplies and writing instruments. The event offers the world’s biggest range for the office sector (commercial office) and the stationery sector (paper, school and stationery products for private use). The Paperworld 2019 edition, will be held from 26 to 29 January, Messe Frankfurt, Germany. Why exhibit at Paperworld 2019 Frankfurt? 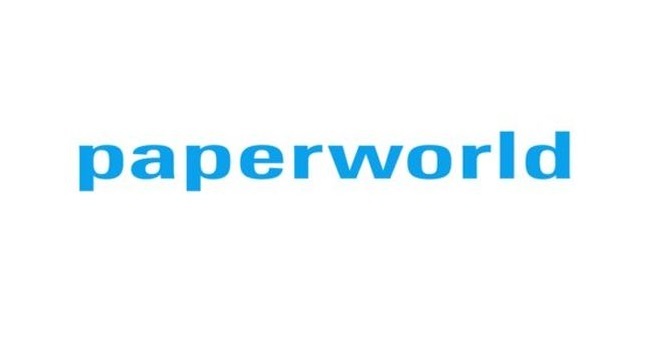 For major brand manufacturers or international newcomers, Paperworld, with its unique product diversity, is the most important industry meeting point and source of inspiration for the wholesale and retail trade as well as for corporate buyers. A total of 1,634 exhibitors from 66 countries presented their products at Paperworld in 2017. 33,787 visitors discovered product innovations in the areas of office supplies, writing and drawing instruments, school supplies, gift items and packaging as well as paper goods and greeting cards.